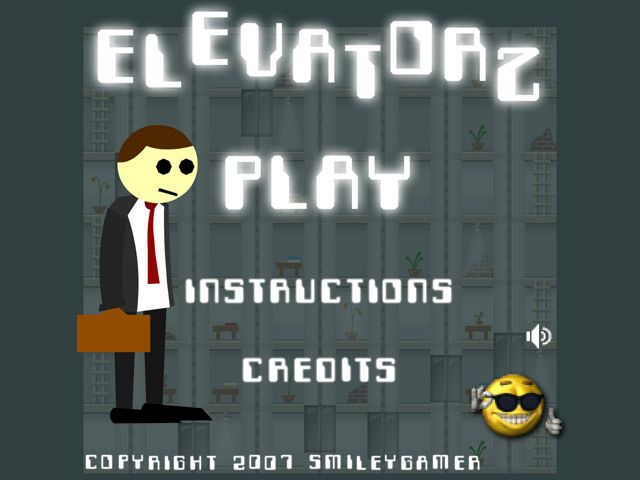 Help Mr. Jitters avoid the elevators on the way to his office in this strategic action game.Help Mr. Jitters avoid the elevators.Mr. 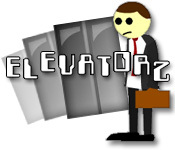 Jitters, a stressed office worker, is afraid of elevators. Help him reach his office at the top of the building before the time runs out. 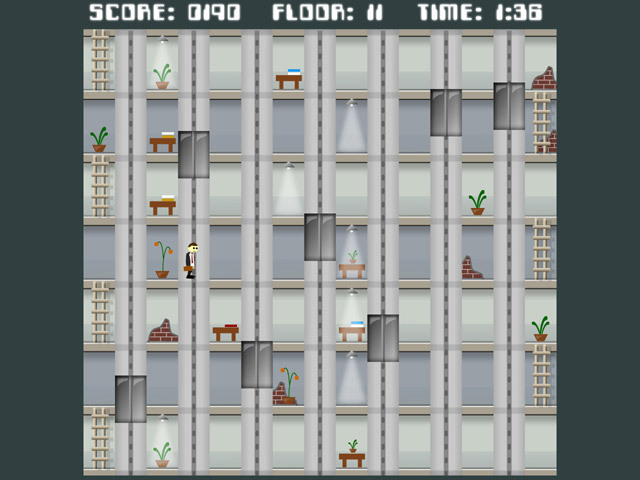 Avoid getting hit by an elevator or you will be knocked out for 3 seconds! Use your left and right arrow keys to run, but be careful because once you start running, you can't stop. 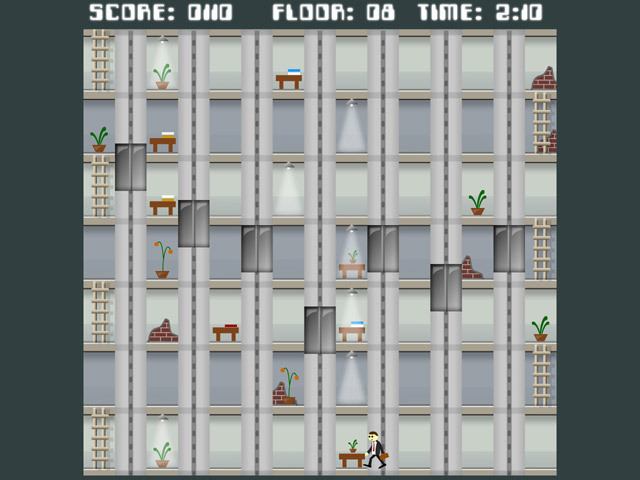 Earn double points by making it across a floor without getting hit.